This is fantasy football gone to its illogical extreme. Two teams of amateur footballers meet to battle it out on the pitch but before you can turn around one Captain has turned in to Ronaldo and the other in to Rooney. Cue transformations that you are unlikely to see anywhere else including an appearance by none other than one of the Avengers – you know, the big green scary one. It is not only Rooney and Ronaldo you see but a host of other footballers encouraging young players to take on the best in their area in the ultimate football tournament. They are Neymar Jr., Zlatan Ibrahimović, Gerard Piqué, Gonzalo Higuaín, Mario Götze, Eden Hazard, Thiago Silva, Andrea Pirlo, David Luiz, Andrés Iniesta, Thibaut Courtois, and Tim Howard. 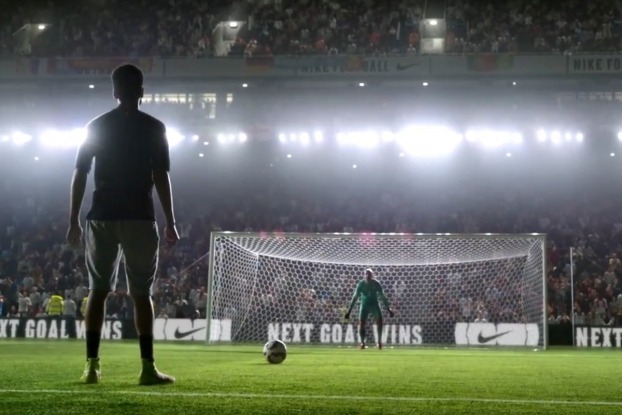 This is more of an event than an advertisement, created by the Hispanic production service Twentyfourseven for Nike Football. 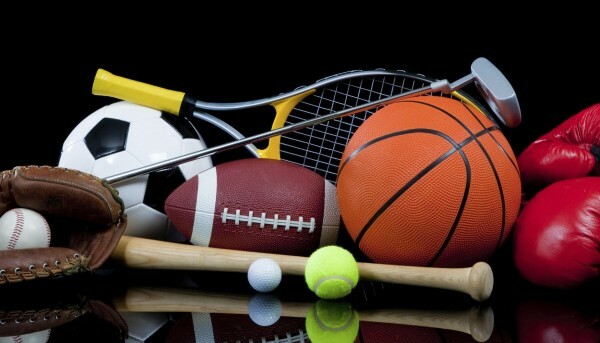 When you watch it you will realise that this has just upped the game for all the other sports kit and equipment manufacturers out there- and this will be an incredibly hard act to follow.